The recent business environment in the world economy has been changing more rapidly than ever experienced before. The time is beginning to question the existence value of each company itself. We believe it is our mission to adequately support your business management by providing financial, accounting and tax strategies that correspond to any change of the times. Our office will never grow without our clients' continued success and progress. 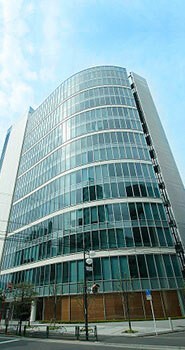 Relocated the office to Yoyogi, Shibuya-ku, Tokyo. 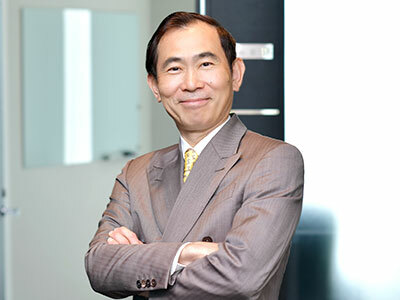 Currently Mikio Koyano is also active as a director of some companies listed on the First Section of the Tokyo Stock Exchange and a director of a range of public-interest corporations to make contribution to society as well. There is an increasing demand in society for security and safety under chaotic and uncertain circumstances as we know today. In such times we hold as our corporate philosophy the mission to create security among the clients in the areas of finance, accounting and tax, and furthermore to contribute to prosperity in Japan's economy and even the world economy through the development ofour clients' businesses. Our staffs are also committed to maintain the highest standard of business/professional/specialist ethics in the industry. Even though the legal system surrounding companies has been revised more incessantly than any previous in history including corporation law and tax regulations, the highly professional skills and ability of our office staff enable accurate and prompt catch-ups on the latest law revisions, and therefore we are able to proudly propose new company strategies to our clients. It is our corporate feature to have the capability to solve wide-ranging managerial problems especially regarding finance, accounting and tax, which services are provided by our consulting section consisting of mainly certified public accountants and tax accountants. Copyright 2018 小谷野会計グループ All rights reserved.